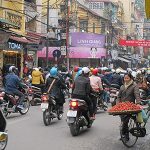 When you travel to Hanoi, besides the trips to famous sites such as Ho Chi Minh Mausoleum, Hanoi Old Quarter where you experience a bustling and hustling atmosphere of Hanoi and join a popular things that all visitors do, you can enjoy another side of Hanoi through the following activities that only people who have stayed for a long time in Hanoi know. 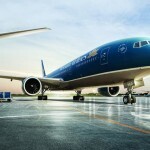 Taking part in just a few of them also makes your trips more meaningful and interesting. 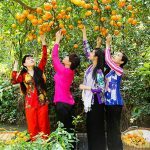 A peaceful slice of Hanoi, when you set foot in any public park in the early morning or evening, you can see a lot of women, the elderly exercising taichi or dancing. 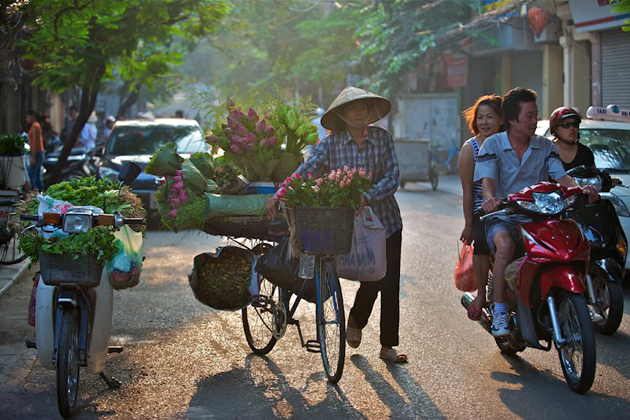 All create a peaceful scene and interesting life of Hanoi. Anywhere you go, you also encounter iced tea stalls. 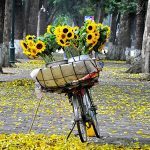 Iced tea sidewalk is a peaceful and rustic image which represents a slow and serene Hanoi. Sitting on the sidewalk and enjoying a cup of tea while seeing the passersby or talking with friends will make you aware of another aspect of Hanoi. 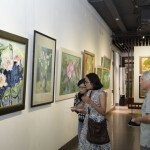 Visit the café bearing the flavor of Hanoi such as Hanoi Cong, Tonkin or Hanoi cafe on the second upstairs of an old house on Ly Quoc Su street and so on Su and see Hanoi life from above will be an interesting experience. Space, the layout of these places really brings closeness, familiarity to the hearts loving the antiquity and the elegance of this city. 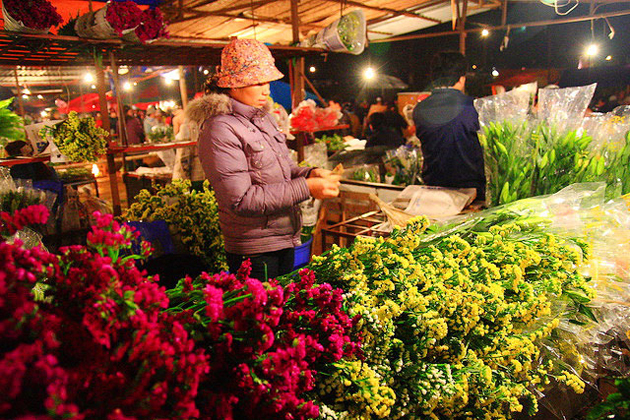 4-5h in the morning is when you can have a look at Quang Ba flower market and choose for you the freshest bouquets which have been moved to. 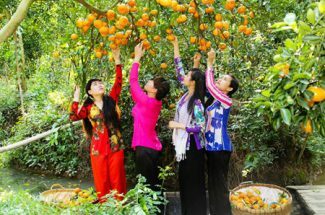 A whole world of flower in Quang Ba flower with many types of flowers like roses, daisies, hydrangeas and lilies will make you regret if you have not come here once. At 23 o’clock when the streets are quiet with a few people on the street, you can see a more peaceful and more quietly Hanoi, listen to the sounds of nature like a melody of life. 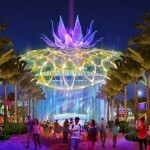 Moreover, enjoy the meal at night will be a fun thing, an unforgettable feeling with anyone. 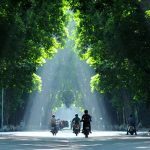 Whether it is sunny or cold weather of the northeast monsoon, in spite of the rains or windy days, going under two rows of lush green trees on Phan Dinh Phung Street will bring you the true feelings of peace and relax that you are hard to find in another place. A very special road. You always feel like you are going through the lake because two sides are the lake and shady green trees. 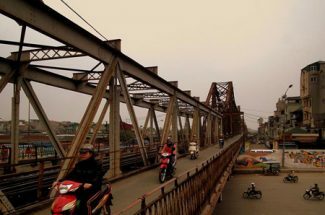 This road before named Co Ngu, after freeing the capital for several years, many young people and students in Hanoi have improved and built up the road and the road was renamed Thanh Nien road. Today, this road is one of the most beautiful streets of Hanoi. 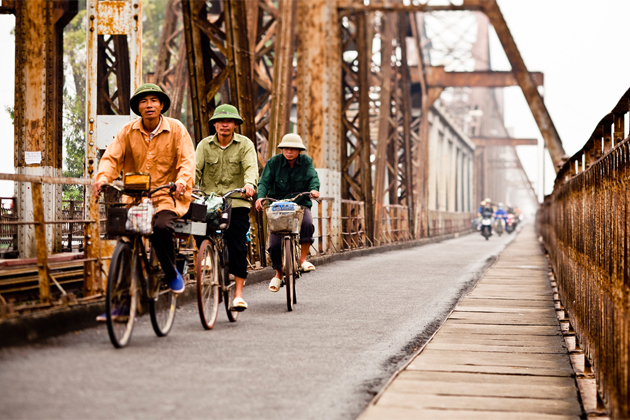 A panoramic view of Hanoi will be an unforgettable experience for you. 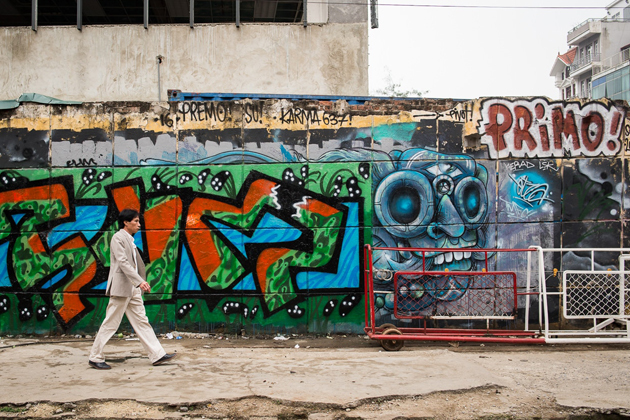 Standing here, you can watch the two sides, two lifestyles of a Hanoi in one place. 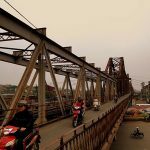 One side is the bustling and noisy atmosphere of the cars on the bridge, and a side of the idyllic rural life of the fisherman, the street vendors. Sitting here and enjoy iced tea, eat grilled corn will be an interesting experience for visitors who want to explore all the corners of Hanoi. 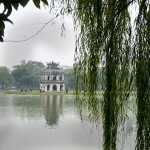 In a long holiday, everyone comes back their home to meet their family, therefore, Hanoi becomes more quiet and tranquil. 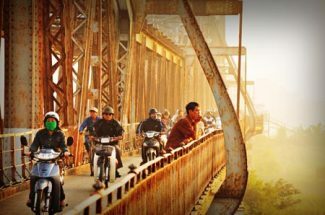 It is a Hanoi with little dust, a few vehicles along with clean air and peaceful scenery, just as you have stepped onto a boat going against the current flows and coming back two decades ago. 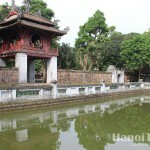 Visit Hanoi in these days to enjoy a unique Hanoi. 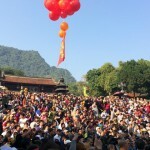 Whether you are tourists or Hanoians, you will also love the evening by Hoan Kiem Lake singing and dancing with the youth groups, the middle-aged people or the elderly. 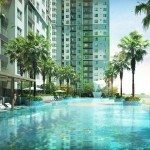 You will also enjoy culinary street with a theater stage of traditional singing “Chau van”, or Ta Hien Street with intersection displaying live music on weekends. 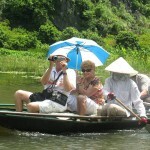 Visit these places to join or just watch will make your trips in Hanoi more interesting and lively.